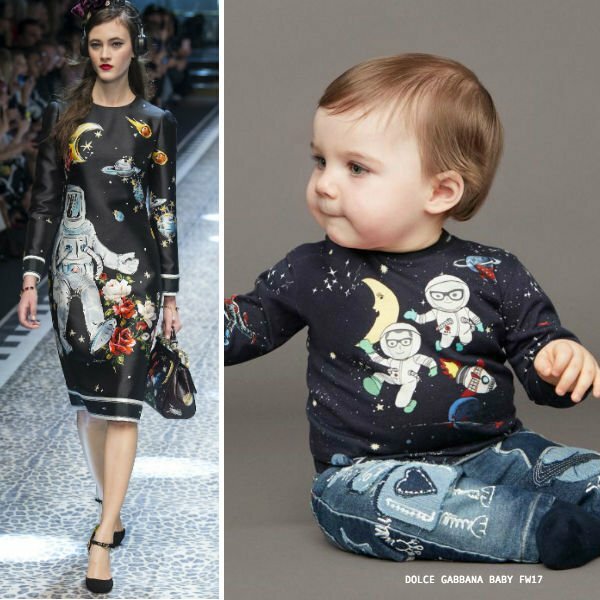 Love this DOLCE & GABBANA Blue Mini Me Astronaut Print T-Shirt & Space Patchwork Jeans. Inspired by the Dolce & Gabbana Women's Runway Show at Milan Fashion Week, this delightful navy blue t-shirt features a fun astronaut print. Complete that look with a pair of DOLCE & GABBANA Girls Space Blue Jog Jeans, with fun space-themed appliqué patches and an intentional distressed look.